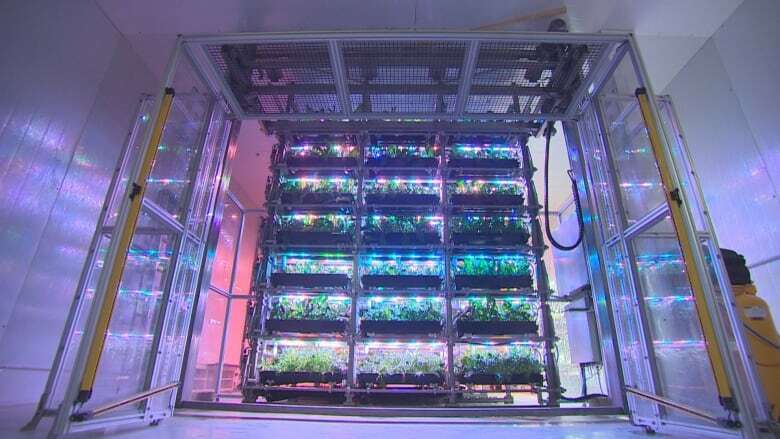 Academics and entrepreneurs believe Canadian technology developed to help feed future astronauts could be adapted for building large scale vertical farms in Canada's North. Advances in LEDs make these operations a possible cost effective solution to provide fresh local produce. Technology being used to stock high-end Toronto restaurants with designer leafy greens could provide Northern Canadians with locally grown produce. That's the view of academic experts and entrepreneurs involved with a high-tech vertical garden housed in an east-end Toronto warehouse. 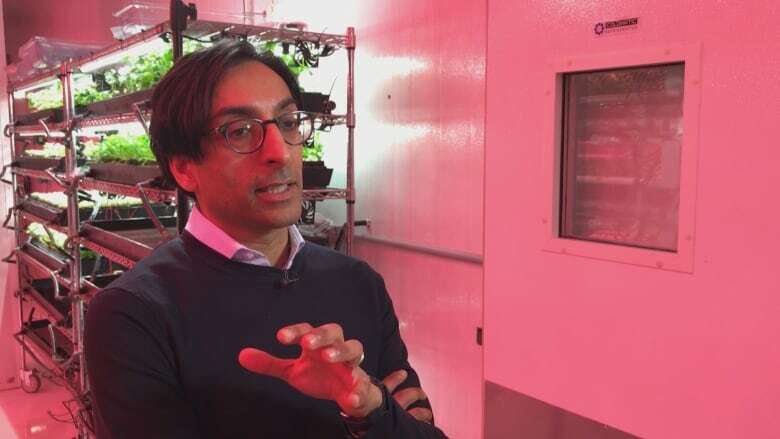 "We're going to grow food using light recipes to make economic food, to make food cost-effective" says Amin Jadavji, "and I think that's the North story". Jadavji is CEO of We the Roots, a company he co-founded in 2017 with six others, including celebrity chef Guy Rubino. Recently, the federal government increased funding for shipping food to Northern Canada and expanded the Nutrition North program. That move comes as advances in hydroponics and LED lighting coming from research to grow food in space are expanding the prospects for northern farming. The vertical farm of We the Roots is a commercial test of the new tech. The most traditional farm-like thing about it is the pickup truck parked outside. The structure inside a former factory is roughly 14 metres long by three metres wide and four metres tall. It houses from 15,000 to 20,000 plants at a time. "We're growing wild Italian arugula, mizuna, which is a Japanese mustard green, Tuscan kale, basil," Jadavji says, "and a little bit of cilantro." The operation is hydroponic and almost entirely automated. Water in the system carries nutrients and is recycled. Plants are nested in trays and stacked seven layers high, each one under strips of LED bulbs. The bulbs provide a tailored light combination (cool white, green, deep red, ultraviolet, far red), created to bring out specific qualities in the plants, changing their size, texture and even taste. Then there's the nutrition factor. "We can increase things like calcium and phosphorus and various vitamins by as much as 50 per cent just by changing light recipes," says Jadavji. The system at We the Roots is the first commercial use of a concept developed by the University of Guelph in collaboration with a Norwegian company called Intravision, says Jadavji. The university's Space and Advanced Life Support Agriculture program, which focuses on trying to grow plants in hostile environments like space, began using Intravision's LED lights in research. That developed into a stacked system that both light and water flow through. Though this technology was created to help feed astronauts of the future, the first customers are already enjoying lunch and dinner at five upscale Toronto restaurants, including Parcheggio. Parcheggio's executive chef Andrew Piccinin dropped romaine lettuce from his salad menu after California's E. coli problem. With greens from We the Roots, he doesn't worry about E. coli because hydroponics aren't vulnerable to the same contamination. Besides safety, he loves that the greens are flavourful, local, and environmentally friendly. "In the hierarchy everything clicks into place with this product, which is awesome." Vertical farming is part of a recent explosion in urban agriculture, a broad agriculture practice that dates back to ancient Egypt. According to the United Nations, urban agriculture doubled from the early 1990s to 2005. Now, the UN Food and Agriculture Organization says 800 million people in cities are growing fruits and veggies or raising animals, accounting for 15 to 20 per cent of the world's food. Vertical farming operations are a leading part of the trend. Analysts suggest the vertical farm market will shoot up to $13 billion US a year by 2024, from just under 1.8 billion US in 2017. Though vertical farming has seen some high-profile failures in Vancouver and Chicago, entrepreneurs and investors see fresh opportunity. CBC News reported on a massive investment in the sector in 2016. 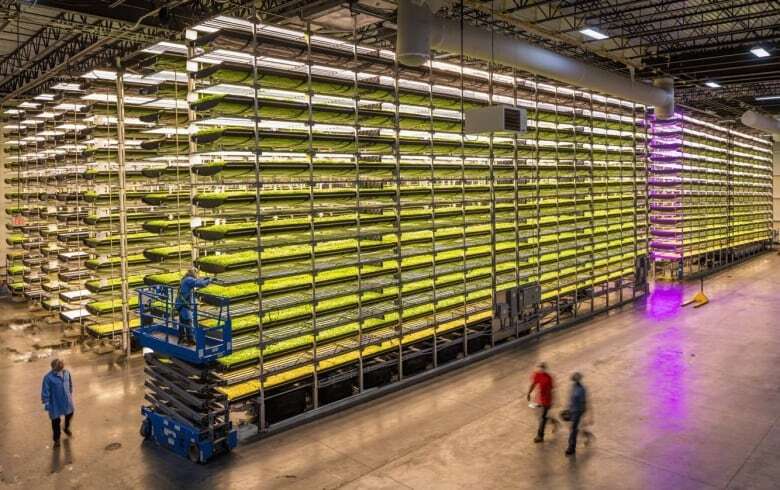 Inside Aerofarms' large 6,500-square-metre facility in New Jersey aeroponics are used, spraying plants with mist instead of submerging them in water. The farm has the capacity to produce two million pounds of food a year. 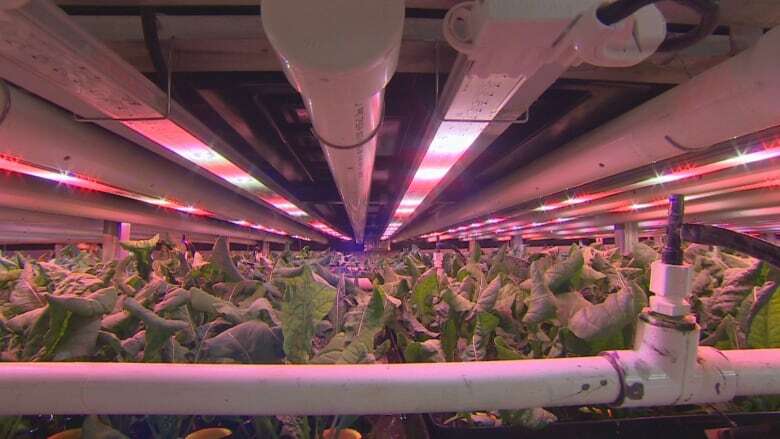 In Canada, McCain Foods invested in a Nova Scotia vertical farm company called TruLeaf in the spring of 2018. We the Roots plans to expand its Toronto operations next year. Jadavji is also opening two new farms, one about 135 kilometres from Toronto and one in New Jersey, each of them 1,850 square-metre facilities to produce 1.3 million pounds of greens per year. Going big isn't the only way to get into vertical farming though. Tiny turnkey vertical farms built inside shipping containers can be seen in cities such as Victoria, Calgary and Dartmouth, N.S. Container operators can grow from 3,000 to 5,000 plants and sell at farmers' markets and to restaurants and caterers. Prices for container farms range from just over $50,000 to more than $200,000. American container farm makers have clever names like Freight Farms and Crop Box, and Canadians are doing the same with brands such as Growcer and Modular Farms, which sells new custom containers. 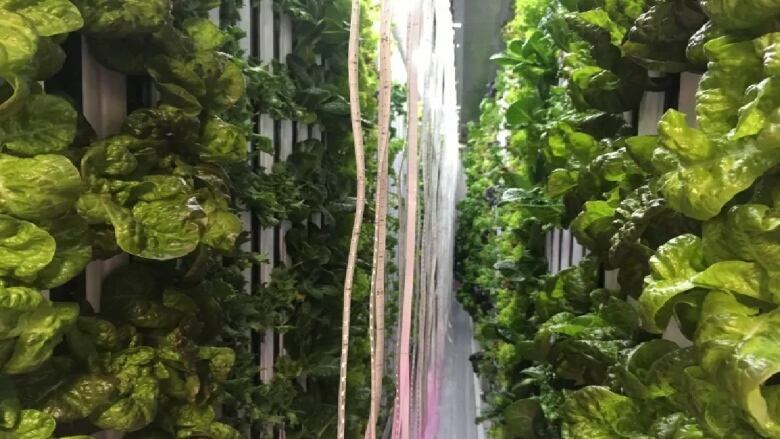 While many vertical farms are in large cities, Ottawa-based Growcer has six of its high-tech containers in Alaska and three in Northern Canada, with systems in Kugluktuk, Nunavut, Kuujjuaq, Que., and Churchill, Man. Another system is going to Manitoba and one to Yellowknife as well. 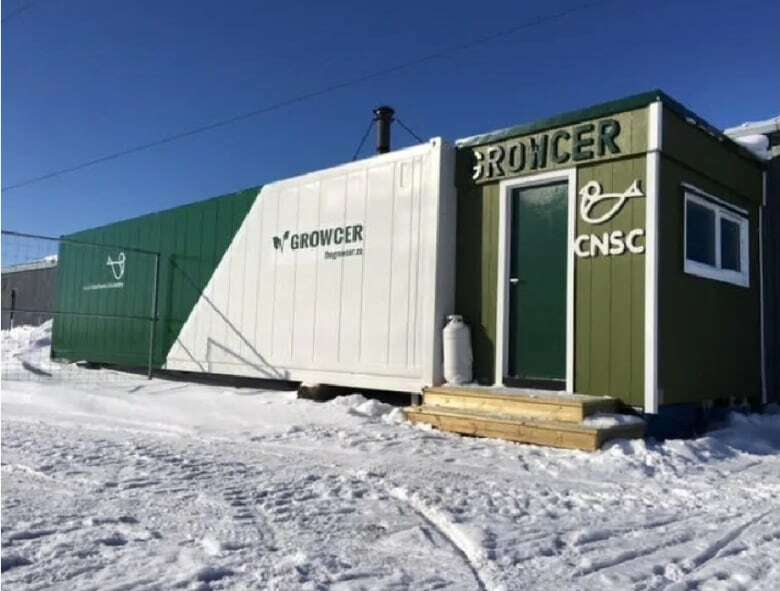 Its units are insulated to function in temperatures as cold as –​52 C. Growcer CEO Corey Ellis says the company began in 2015 deeply concerned about improving the supply of fresh food in the North. It was the high food prices in the North that also gave the company a buffer period to improve its technology. The company was able to win Northern customers as it was working to lower operating costs. "It was a great testing ground because you know with a $7 head of lettuce that's on the shelf before we show up," says Ellis, "we knew that if we could even do a $3 head we would be doing well." Ellis says Growcer's systems have advanced so much some units can match wholesale prices of greens from California. Experts believe it's time to try large scale vertical gardens in the North. 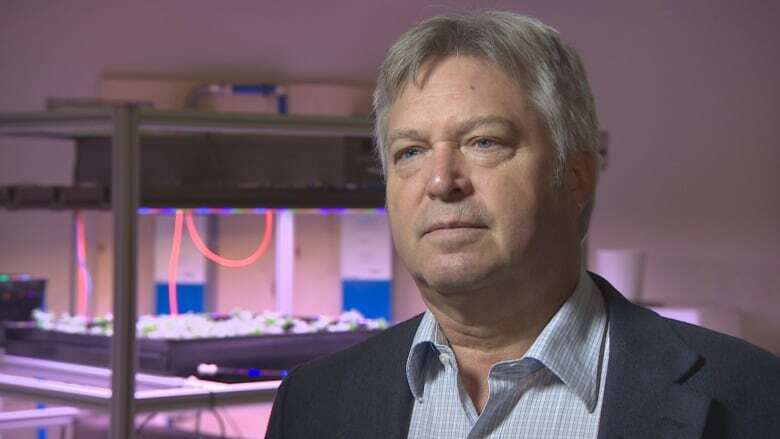 University of Guelph professor Mike Dixon is frustrated technology from the school's space agriculture program isn't being used to help address Northern food security. We The Roots wants to try the system Dixon helped create in the North, but it will be tested in extreme heat before severe cold. Why? Because Kuwait is willing to invest in it. "It galls me, quite frankly," says Dixon, "to think this Canadian technology will find its first expression in a large-scale pilot in the deserts of Kuwait."